The Diesel Pinotage is fantastic, but it is also in the $70 price range. 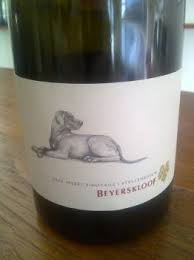 I wasn’t a huge fan of some of the South African wines I have tried to date, I found them to be a little earthy for me. Well, this past week, a colleague of mine asked me to try a new wine from South Africa. The Big Easy from Ernie Els. Coming in at $21, what a pleasant surprise this wine turned out to be. When I first opened the bottle, I poured a glass and took a sip. I found it be good, but tasted some earthiness. Then I got busy, so the wine sat for about 30 minutes. What a difference. Let this bottle of wine breathe, and you have one of the best wines I have ever tasted out of South Africa. It’s a beautiful blend of Shiraz and Cabernet Sauvignon with some Grenache, Mourvedre and Viognier. This blend works. It was very rich tasting and had a very silky feel on the palate. I enjoyed it with pasta, but I would also have a steak with this wine. I very much enjoyed it, and my friends at the Liquor Store almost passed out when they saw me buying a wine from South Africa. It was a big wine, but it was an incredibly smooth wine. 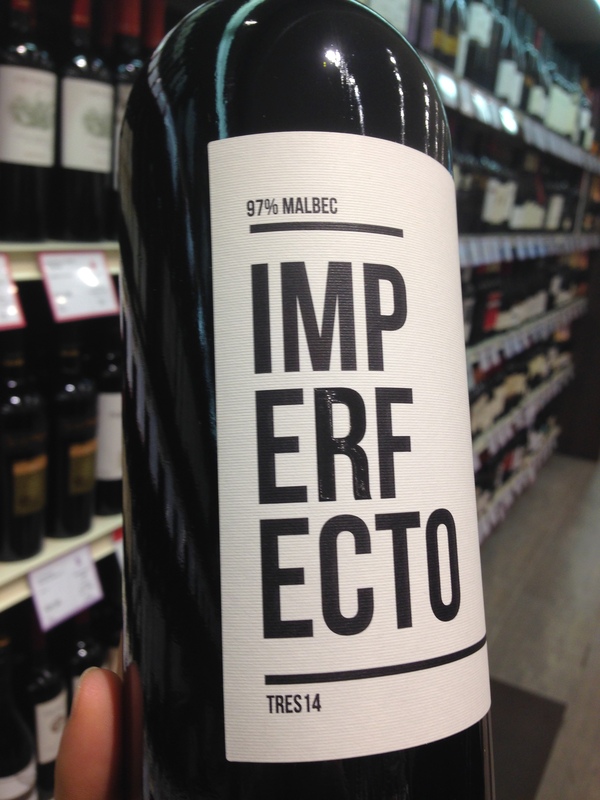 Speaking of big wines… allow me to introduce Imperfecto, from Trapiche in Argentina. A blend of Malbec and Cabernet Franc, when you pour this wine the first thing you are going to notice is the dark inky color. And then, pow, it is an explosion of flavor on the palate. Dark rich fruits, spicy, mocha and very dry. I would really enjoy this wine with food, enjoy it with grilled meat or wild game. It’s a big wine with intense flavor. Comes in around the $52 mark. It’s a week of new wines and big wines. 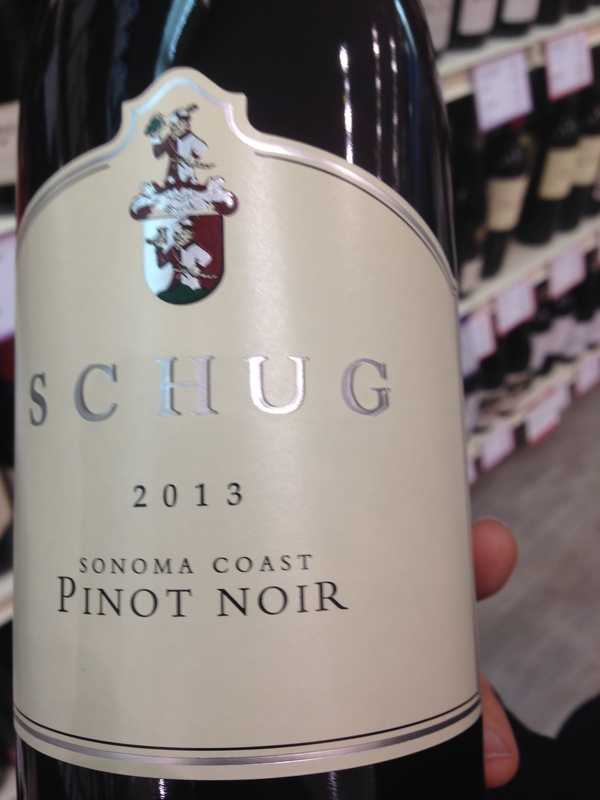 Here is the Schug (pronounced Shoog) Pinot Noir from the Sonoma Coast in California. I had this wine twice this week and it’s funny because I notice on the Liquor Store web page it’s referred to as light and fruity. I have to disagree with that one… Rich and decadent is how I describe it. A gorgeous Pinot Noir which my friend Anthony had this week and he described it as rich as well. It has smoky cranberry flavors and an unbelievable finish on the palate. This one stays with you. I normally do a new wine of the week, but since they are all new, I am going to share my new favorite. 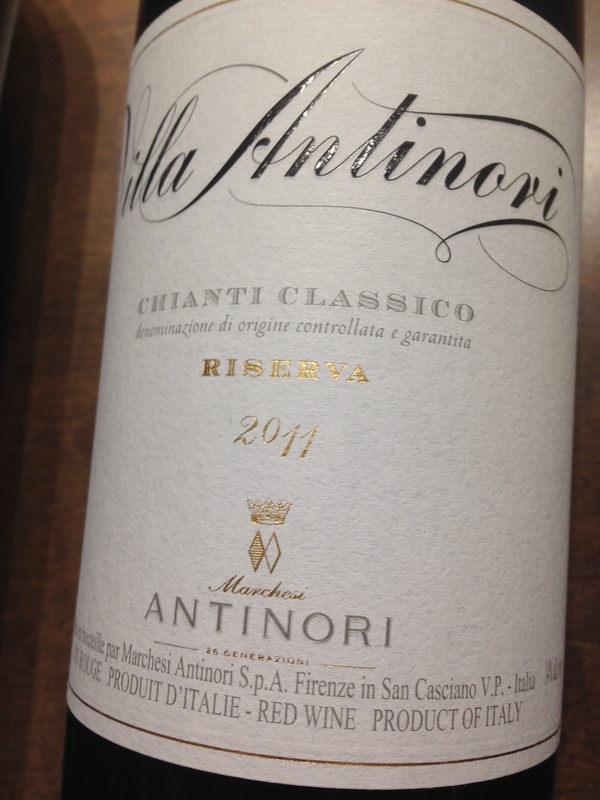 The Antinori Chianti Classico from 2011 was spectacular. A Chianti is dry, but I loved every sip. Flavors of cloves, cedar and other spices mixed with the berry fruits. This is a blend of Sangiovese and Cabernet Sauvignon. Sangiovese can be light, but in this case the Cabernet adds bold flavors and great structure. I am planning on having this one again soon. 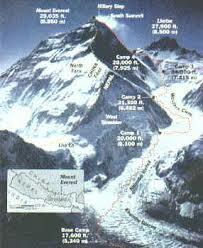 This coming Sunday, November 1st, I will be climbing Everest for the 3rd time. But this Everest… Virtual Everest! 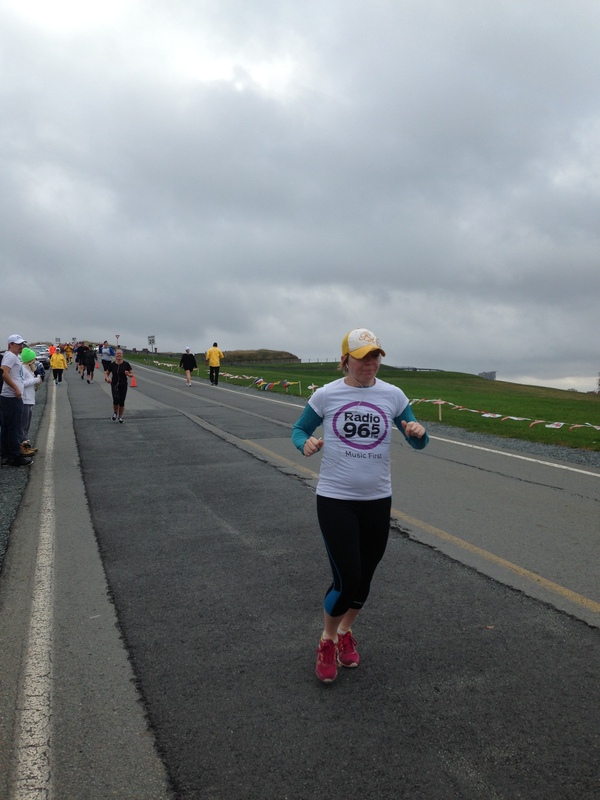 Virtual Everest is an event put off by the Arthritis Society to raise money and awareness. And this will be by 3rd year participating. 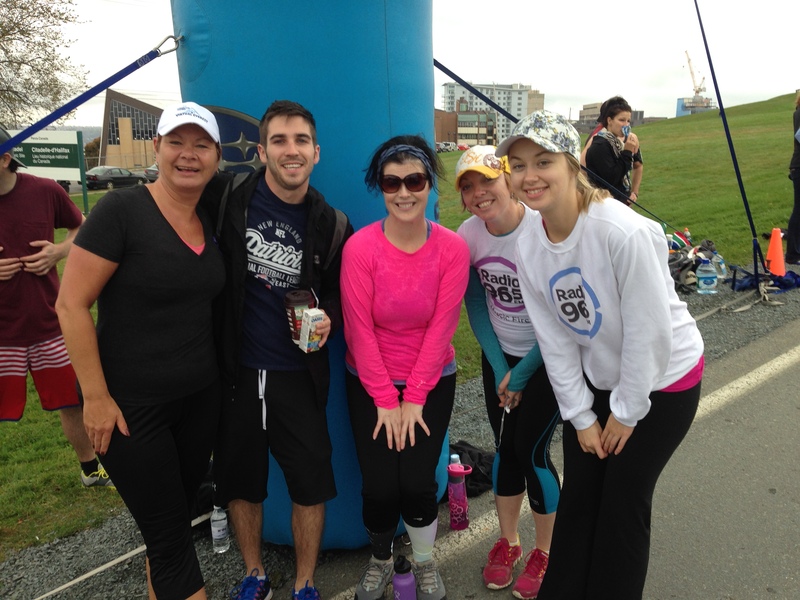 It’s one of my favorite charitable events, and I always finish my accomplishment with a hot bath and… (you guessed it)…a glass of wine. There are many wines to choose from when you finish climbing Virtual Mount Everest. Of course Mount Everest is the King of Hills! 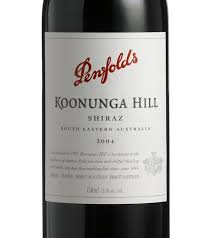 So what better way to celebrate than Penfold’s Koonunga Hill Shiraz. A great value at under $20, and a nice spicy flavorful Shiraz from Australia. 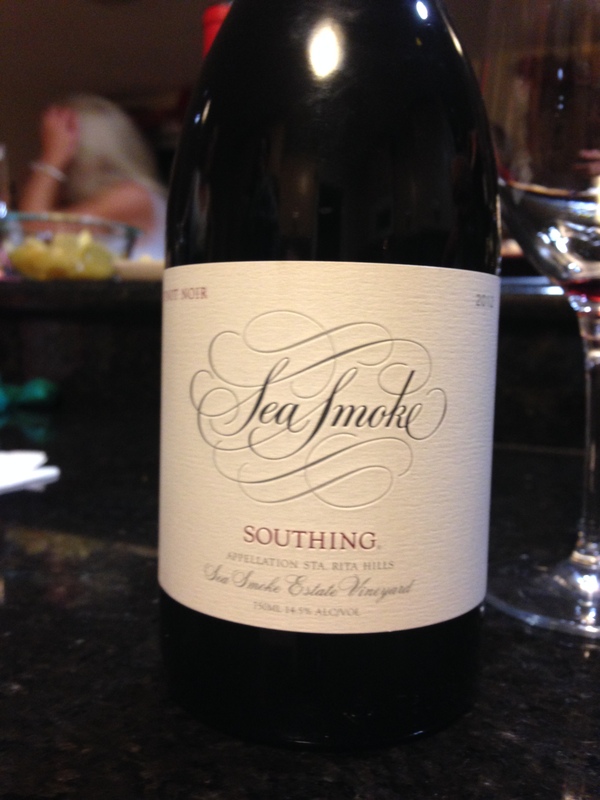 Mount Everest is 29,029 feet above sea level, and every time I see the world sea, I think of the Sea Smoke Southing Pinot Noir that my friend Anthony and I shared last Christmas. Sadly, our local liquor store hasn’t had it back in stock since, but I’m keeping my fingers crossed. Hands down, the best Pinot Noir wine I have ever tasted. Southing refers to the South facing bluffs found on the estate vineyard in the beautiful Santa Rita Hills in California. It’s a complex and elegant Pinot Noir with hints of smoke on the nose and aged in 100% French Oak, and 55% of the barrels are brand new. I rated it as one of my favorite wines from last year. 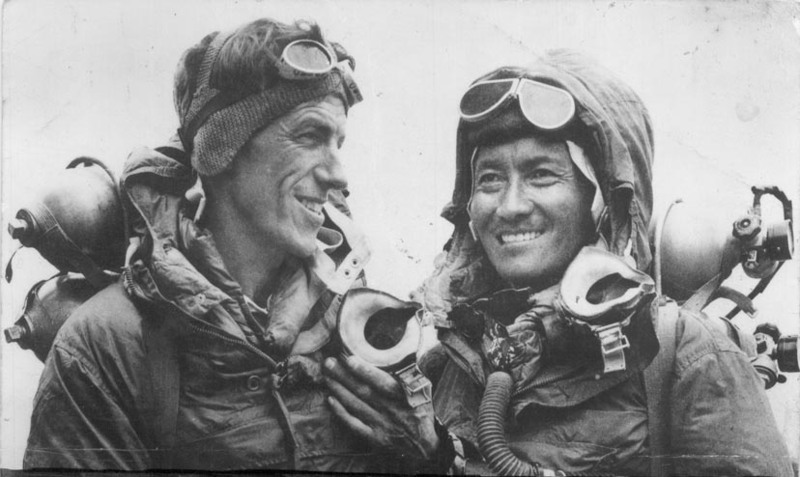 Speaking of Pinot Noir, Edmund Hillary is credited as being the first person to successfully climb Mount Everest, and here he is pictured with his Sherpa Tenzing Norgay, after reaching the Summit on May 26, 1953. 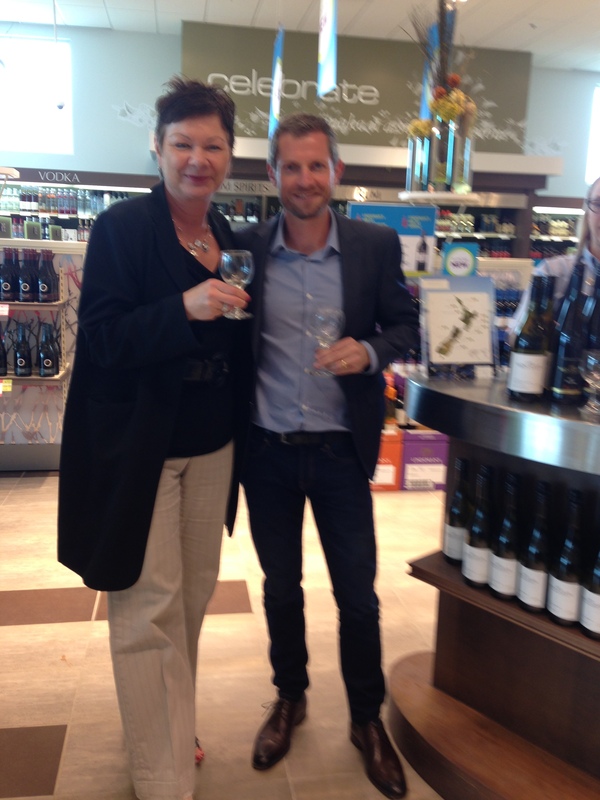 Hillary is from New Zealand and as many of you know, New Zealand puts out some spectacular wines, especially Pinot Noir and Sauvignon Blanc. One of my favorites is the Whitehaven Pinot Noir from Marlborough. This is no wimpy Pinot Noir, it is robust with flavor. Gorgeous aromas and flavors of dark cherries and charred oak, this super food friendly wine comes in under the $25 mark. 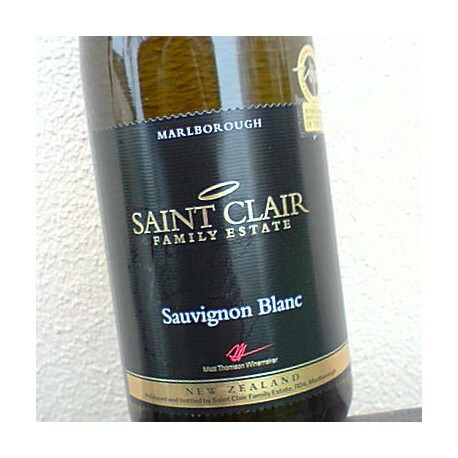 Here’s a beautiful Sauvignon Blanc from New Zealand and the Saint Clair Family Estate vineyard. I love this particular Sauvignon Blanc, because there are not so much of the green asparagus flavors you find one some Sauvignon Blanc wines, but more tropical fruit and passion fruit flavors. I love this, and had the chance to meet the winemaker this past year Kyle Thompson. 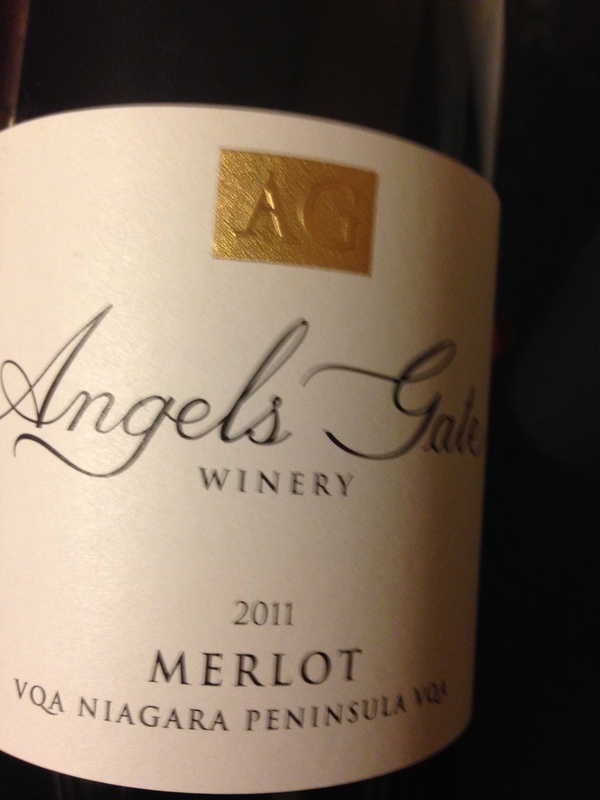 My new wine of the week is…..
A Canadian beauty… the Angel’s Gate Merlot from the Niagara Peninsula region. Even if you don’t think you like Merlot, you should give this a try. It’s not dominated by juicy plump plum flavors, it has more tannic structure and spicy notes. Winning double gold at the All Canadian Wine Championships, you’ll understand why with its beautiful fruit flavors enhanced by subtle oak. Well that’s it for me for this week. 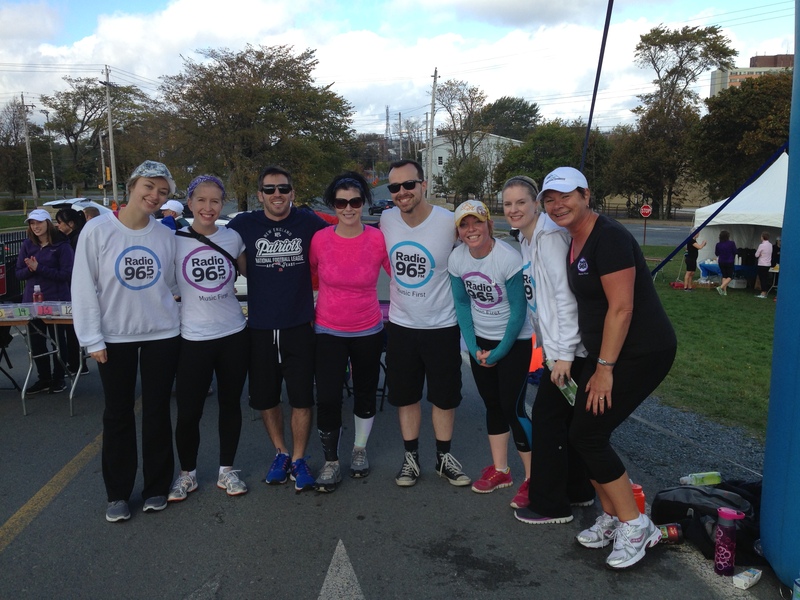 Sharing some pictures from last year’s event. 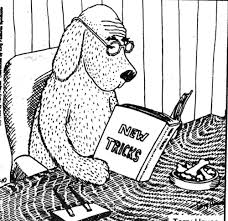 Monday, October 19th is a big day in Canada, it’s Election Night. At 78 days of campaigning, it has been the longest election in Canadian History. Thought I would share a few wines that can help you through the long evening and celebrate and/or commiserate the results. Confused on who to vote for? This is the wine for you! 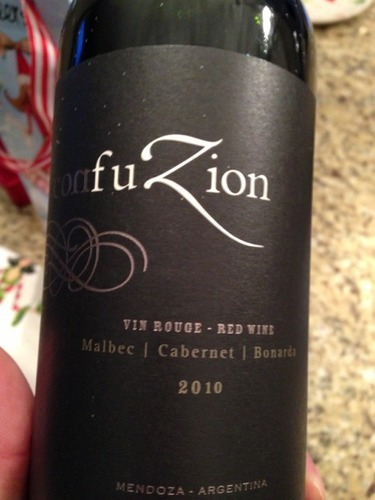 Confuzion Red blend from Argentina is a blend of Malbec, Cabernet Sauvignon and Bonarda. It has the structure of the Cabernet and the spiciness of the Malbec. 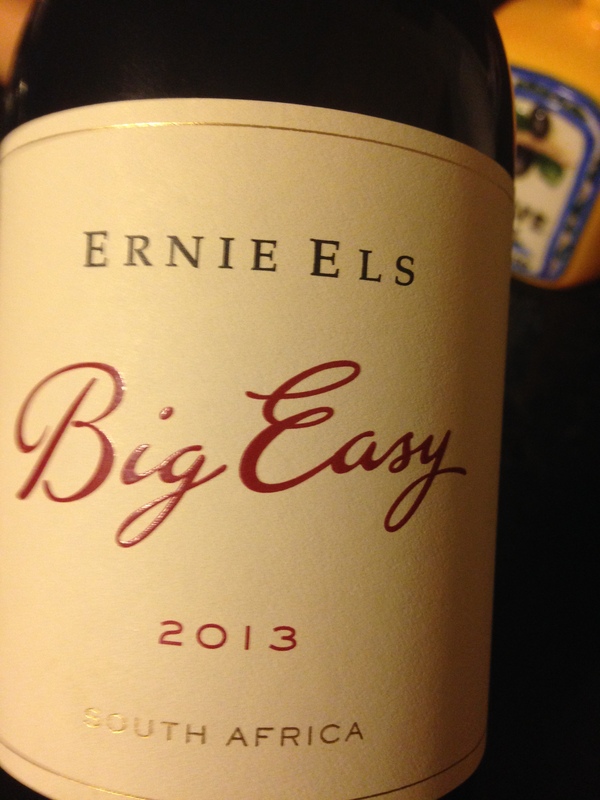 Very fruit forward and is a great wine for beef, and BBQ fare. So reasonably priced at under $17, you can afford two! 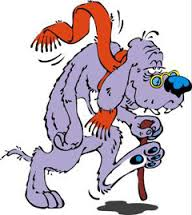 A 78 day campaign is enough to give anyone whiplash! 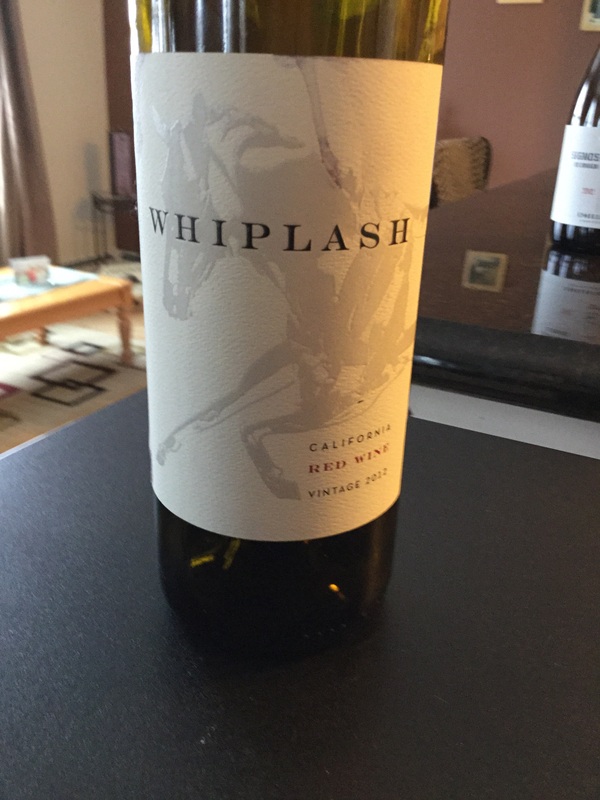 So, you might as well enjoy this delightful blend of Petite Sirah and Cabernet Franc with its gorgeous rich flavors of blackberry, blueberry and notes of spice. It’s from the U.S.A. and is bold and full-bodied and I just loved it. You can’t have a Canadian election without featuring a really good Canadian wine. And there are many, but here is one of my favorites. 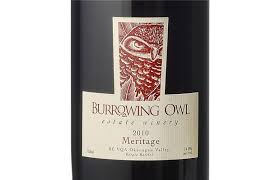 From the Burrowing Owl Vineyard in B.C., the Meritage is a classic Bordeaux Blend. It’s gorgeous and rich, (did Justin Trudeau not just come to mind!) Rich fruit flavors, cocoa, spice and notes of cedar – this Bordeaux inspired wine is a great steak wine. My new wine of the week….. The Buried Hope is a Spanish tempranillo from the Port of Wines Show and my fantastic find of the week. Coming in under $20, this wine is so easy to drink. Gorgeous black fruit and raspberry flavors and spicy notes, it’s a beautiful dinner wine. But honestly, I enjoyed this wine sitting back watching Scandal episodes on Netflix! This wine goes with everything. So that’s it for this week. I am going to sign off encouraging everyone to get out and vote October 19th. It is so important… if you don’t vote, you are giving someone else a double vote, and it may be someone you don’t agree with. You can change the world, by getting out to vote. Wine to be Thankful For! 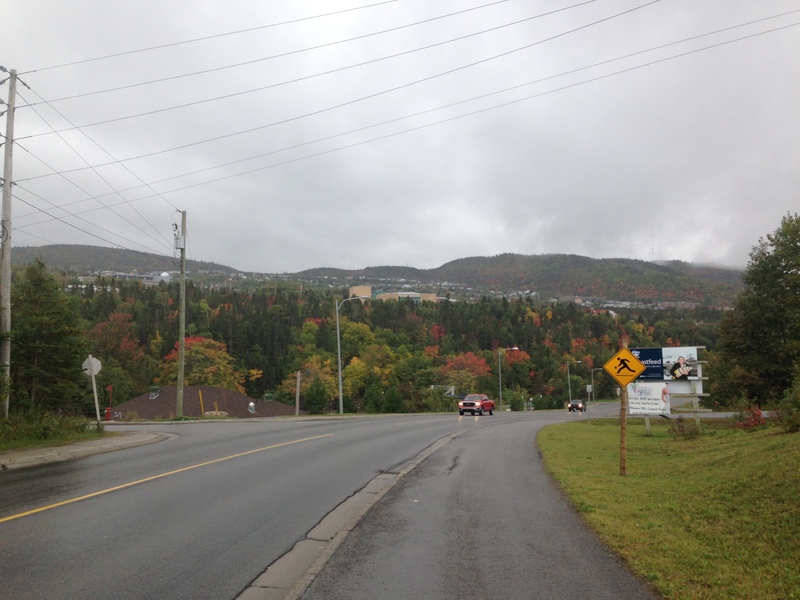 This was my view one day last week, as I was out for a run. You see last week I headed home for a week. Pretty, isn’t it? My father had to have a hip replacement and I went home to give my Mom and Dad a hand, after he got out of the hospital. 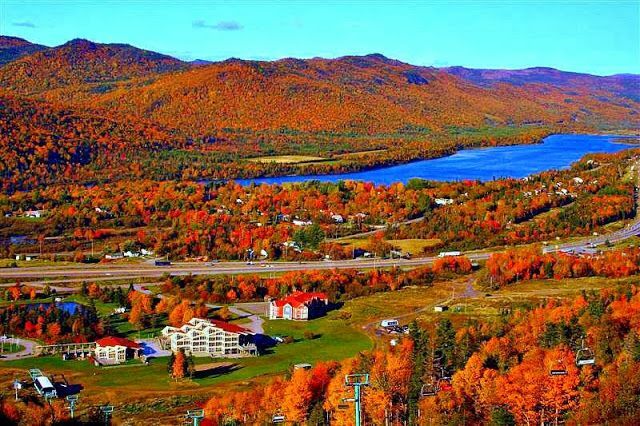 I hail from the west coast of Newfoundland in Eastern Canada in the prettiest spot called Corner Brook. I love going home…. who doesn’t? I love seeing family and friends, and Newfoundland has quite the wine selection in its stores, and I love trying new wines. Here are a couple of new ones I tried last week. 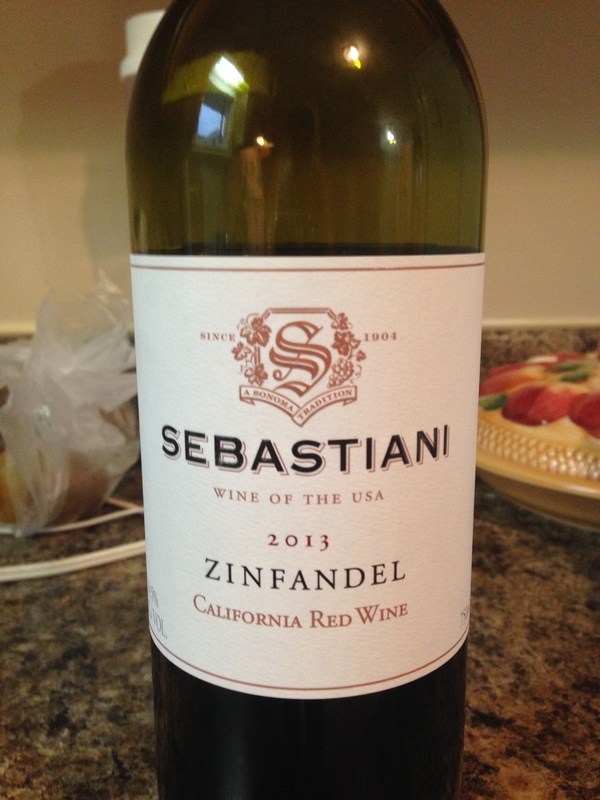 I was so excited to see this new Zinfandel at the NLC. I had never tried this one before, and was even happier when it turned out to be so delicious. This was flavorful, rich and full of raspberry fruit flavors. There were also notes of white pepper and spice. My Dad was housebound pretty well the entire time I was home, so to help fill the time I played cards with him….. a lot! This is a great wine for food, or as I discovered, perfect for playing cards. As many of you may know, my Mom is a Chardonnay lover, and this is a beauty we shared one day last week. 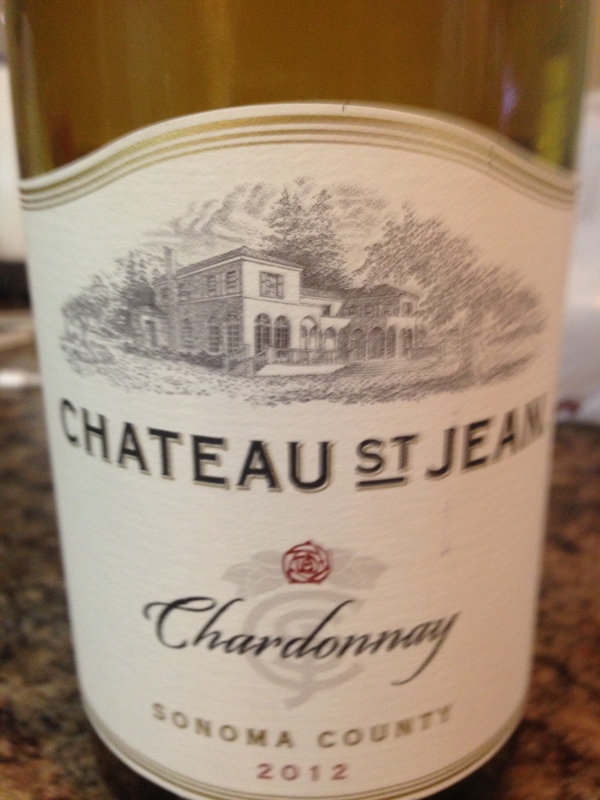 I have written about the Chateau St. Jean vineyard before, the Pinot Noir is a staple in my wine rack. This was my first time trying the Chardonnay and it did not disappoint. Well-priced at around the $20 mark, this rich Chardonnay had beautiful flavors of lemon cream and mango, and the mild oak gave it an elegance in the finish. And from the same vineyard, while I was home I tried the Merlot. Here in Nova Scotia we can get the Pinot Noir and the Cabernet Sauvignon, so I was excited as well to try the Merlot. Loving Merlot as much as I do, I found it fabulous, and was quite sad to learn I can’t have it again until I return to Newfoundland at Christmas time. Vibrantly rich with an abundance of cherry and red plum flavors. Notes of baked pie and chocolate and a rich lingering finish make for the perfect wine to have with pork, or any meat you would like to throw on the grill. This weekend in Canada we are celebrating our Thanksgiving. I know I find it easy to be very thankful for so many blessings in my life. I have a wonderful family, great friends, a nice roof over my head, food in my fridge and wine in the wine rack. I am very lucky indeed. Here’s hoping you can find something to be thankful for, and have a great long weekend. All I can say is Wow! 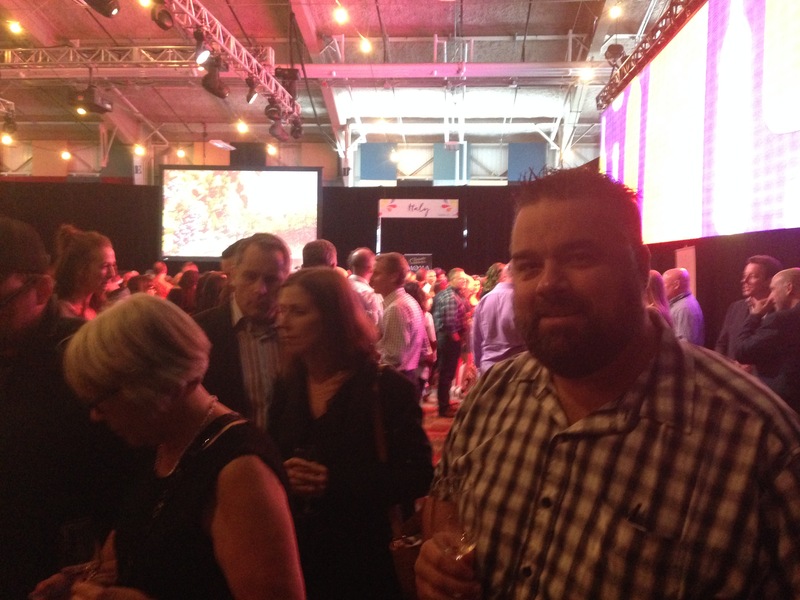 What a great Port of Wines Festival this year and I had the honor of pouring some terrific wines. Remember from last week’s blog, one of my favorites from last year was the Corbieres from Abbotts & Delauney. 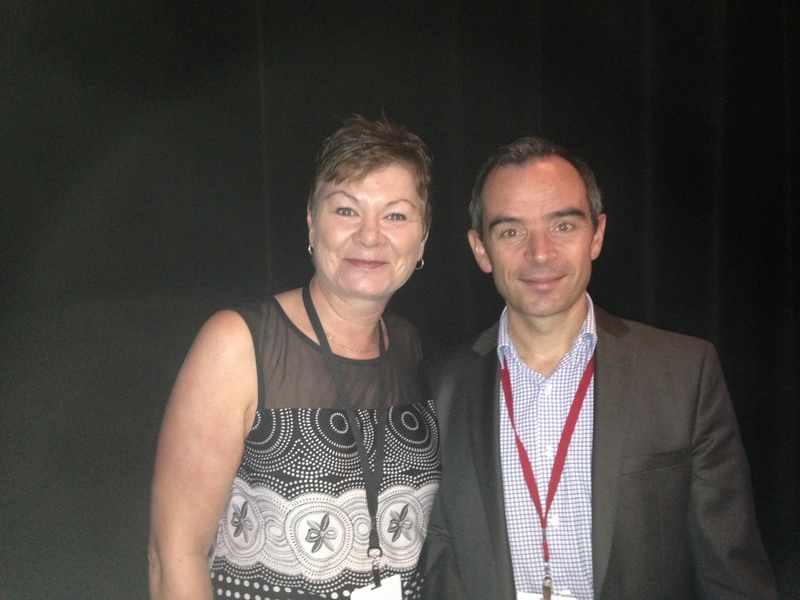 Well, you can imagine what a thrill it was to not only meet the winemaker, but to spend 3 hours with him. This is Frederic Carrerre, part of the Father/Son winemaking duo at Chateau Prieure Borde Rouge located in the Languedoc region in the southern part of France in the very heart of the Corbieres region. What a lovely man. Funny and witty, and a great winemaker. In the past, Corbieres was a 3 grape blend, Syrah, Grenache and Carignan. However, we were pouring the 2013 vintage, and Frederic told me it was just Syrah and Grenache. A big bodied wine with great tannic structure and from the man himself, a great wine with a beef stew. Here is another wine we were pouring, the Mivervois Reserve from Frederic’s vineyard. A super smooth wine, I really enjoyed this. I found it easy to drink and although Frederic says its great with any type of meat, it can also be enjoyed all by itself. 40% of the wine has been aged in oak and 60% in stainless steel, so it’s not overly oaky at all. 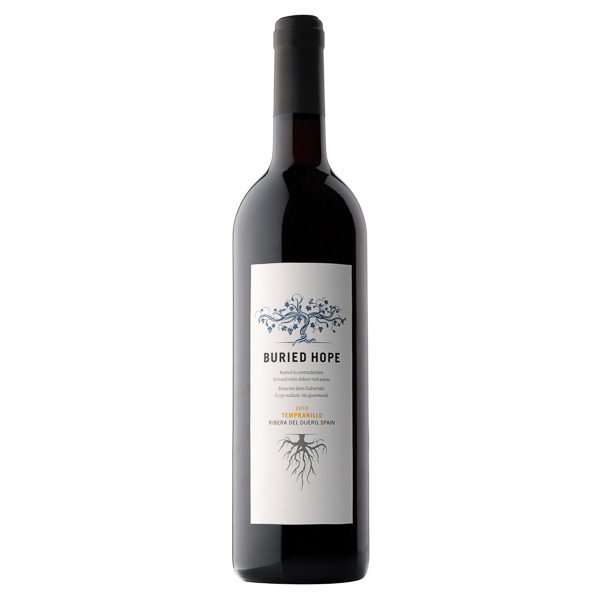 Hint of chocolate accompanies rich fruit flavors and a hint of thyme make for a beautiful wine. For my white wine loving friends, Frederic is holding one of the most interesting wines I have ever tasted. Definitely one of the most interesting white wines. It’s a blend of Chardonnay and Viognier. It was spectacular and my favorite find from the show. It was a rich Chardonnay with the great acidity and vibrancy from the Viognier. Gorgeous flavors of dried pear and dried banana, I loved this wine. The Zinfandel at this year’s show was spectacular and one I’ve never tired before. 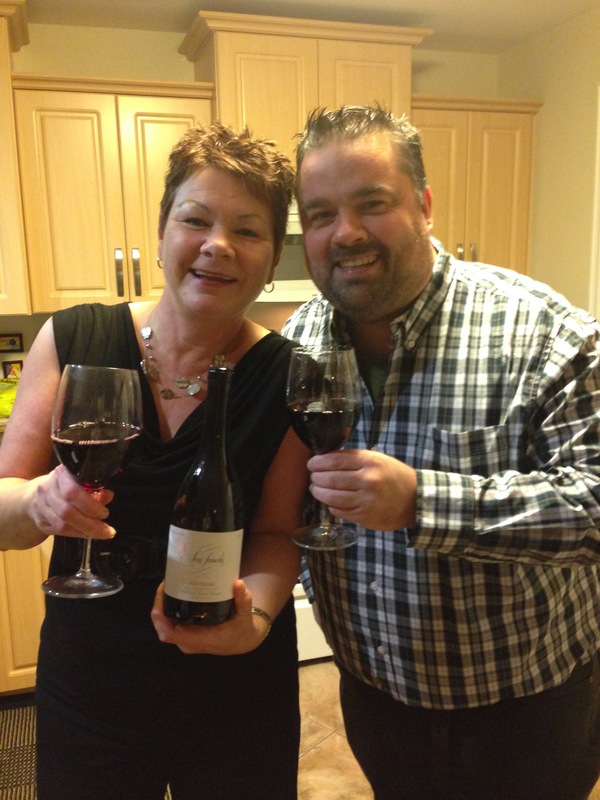 From the Gallo Family of California, this wine was given 91 Points by Wine Spectator and 92 from Natalie Maclean. This is one of the best Zinfandel wines I have ever tasted. Gorgeous rich and hedonistic! Blueberry flavors with spice and smoky bacon. At $50 a bottle it’s a treat wine for sure, but what a treat it is. Me and my wine-loving friend Anthony who is also a wine blogger. 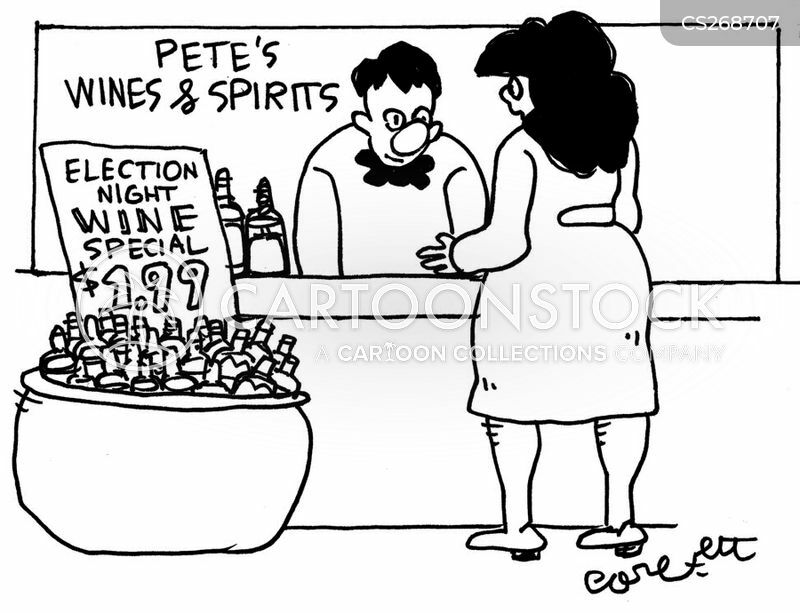 You can check out his blog, Rookie Wine Reviews, here at Rookie Wine Reviews.